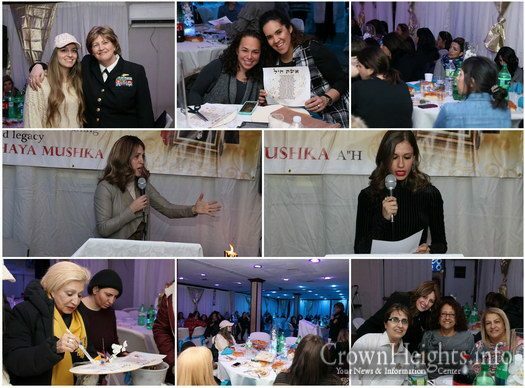 On Sunday evening January 13, 2019, Friends and family members, students and Shluchim, took part in the celebration of the 60th anniversary of the Shlichus of Rabbi Shalom and Rebbetzin Gitel Eidelman to Morocco. The Shluchim Raffle, drawn on Tuesday January 8th, Beis Shvat, announced its winner. 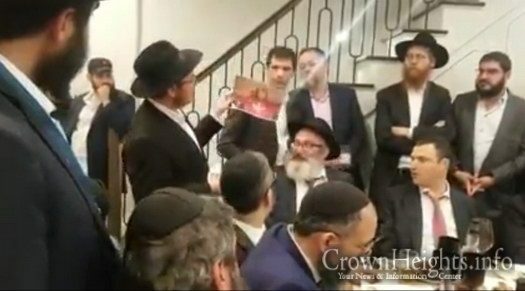 The Raffle, done twice a year, helps shluchim raise money from their constituents, while giving the donors a chance of winning $10,000. 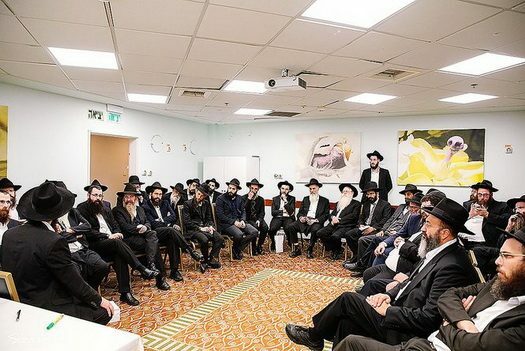 A conference of Chabad emissaries in Israel was launched Monday at the Nir Etzion Hotel in the Carmel Mountains, with the participation of hundreds of emissaries working for the Young Chabad Association. 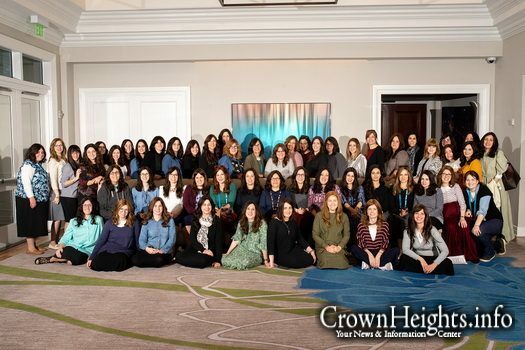 Chabad on Campus Shluchos from across the United States and Canada came together for the Ashreinu Society for Shluchos Annual Retreat on December 18-20. More than 65 Shluchos enjoyed two days of relaxation and bonding at the Hyatt Coconut Point Resort and Spa in Bonita Springs, Florida. Eighty years after the Nazis burned down the first shul on Kristallnacht, it was rebuilt in full glory. 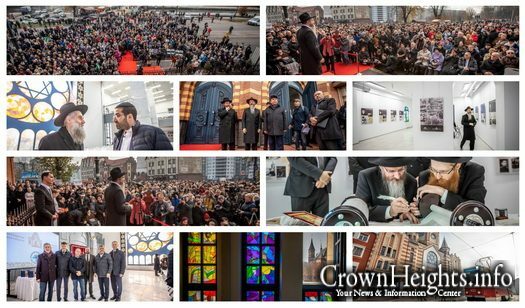 Emotional Rededication with Chief Rabbi of Russia Rabbi Berel Lazar, as well as distinguished guests from all over the world. 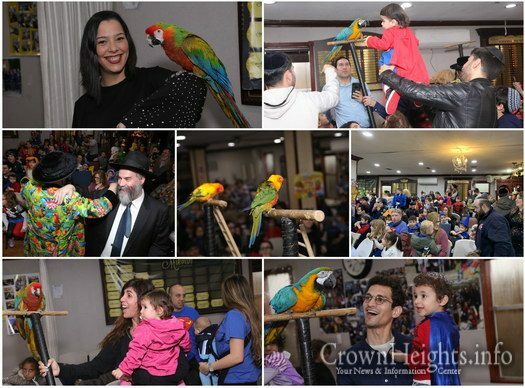 Yaldei hashluchim around the world celebrated and danced together as they marked the 90th anniversary of Yud Daled Kislev with a virtual farbrengen hosted by MyShliach on Wednesday evening. 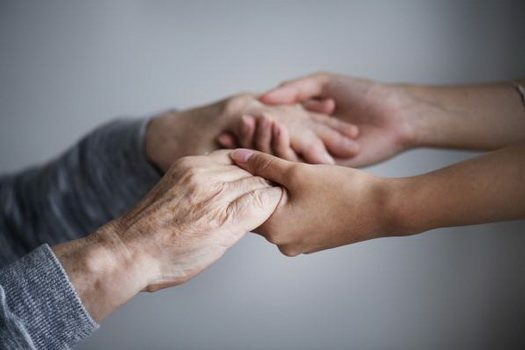 At University of Massachusetts Amherst, Helping Hands is building bridges across differences. 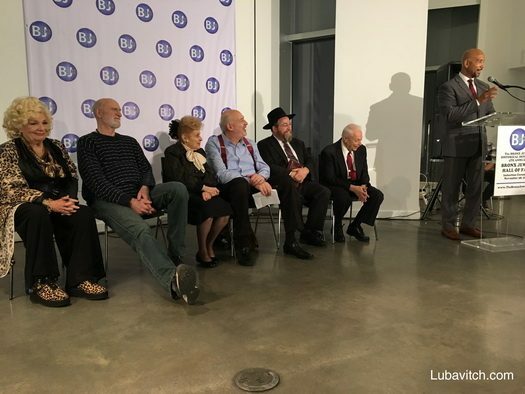 When hackers broke into university printers and distributed anti-Semitic flyers two years ago, the response, an impromptu Helping Hands event. Chaya Kozlovsky with students of Jewish Academy of Mumbai. 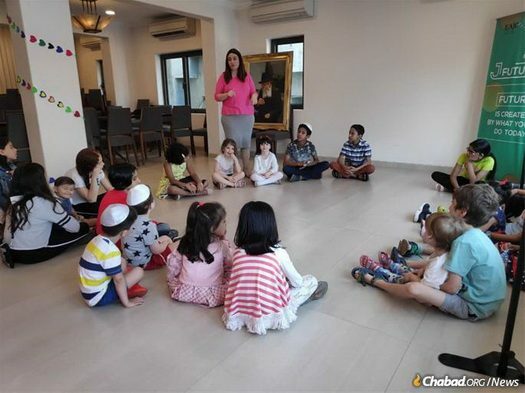 As Mumbai’s Jewish school, the brain child of Gabi and Rivki Holtzberg, has expanded since its inception, and now another Shliach will be joining the Chabad House in Mumbai India. 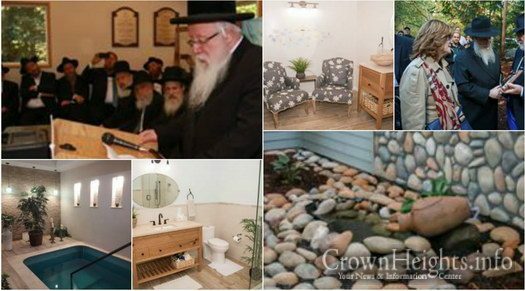 The rapidly growing city of Morgan Hill will be welcoming a new Chabad presence in December. 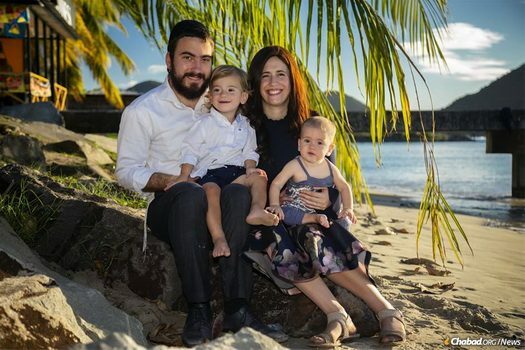 Chabad of California’s newest recruits, Rabbi Mendel and Chani (née Dalfin) Liberow and their toddler son Sadya, will be opening a Chabad center in Morgan Hill. 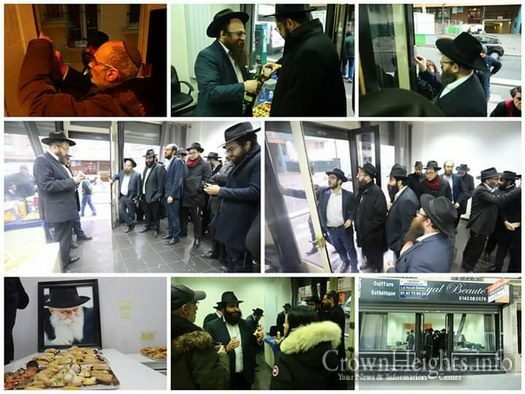 In the Marina Roscha neighborhood of Moscow, The Ohel Chesed Lending Depot was inaugurated. 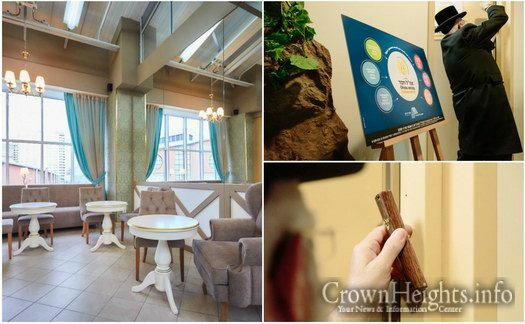 The depot assists Jewish families with a variety of useful items, like cribs, strollers, bassinets, shabbos hotplates, hot water urns, folding chairs, and much more. A touching video that shows the power of C-Teen has been making its rounds of social media. 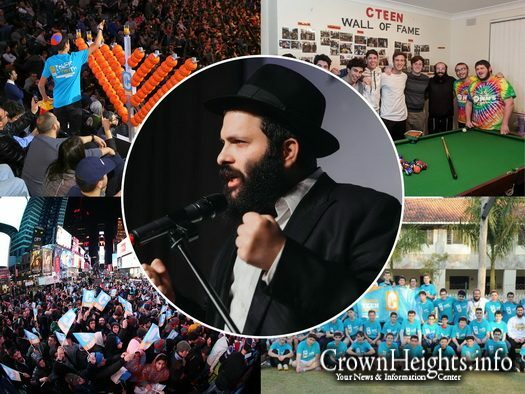 A young man tells his story of his gravitation towards Judaism, and how C-Teen was the catalyst. 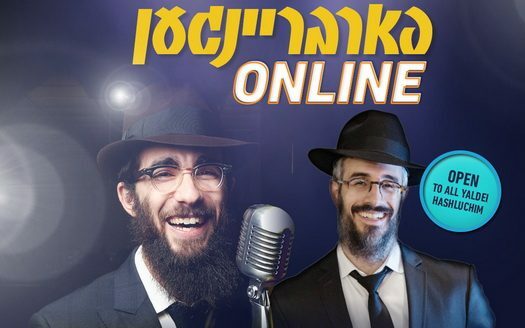 Four years ago at the kinus hashluchim, Rabbi Moshe Kotlarsky pledged 200 new shluchim to cater to the young adult generation. Shortly after, the Meromim foundation sponsored 50 new teen shluchim. 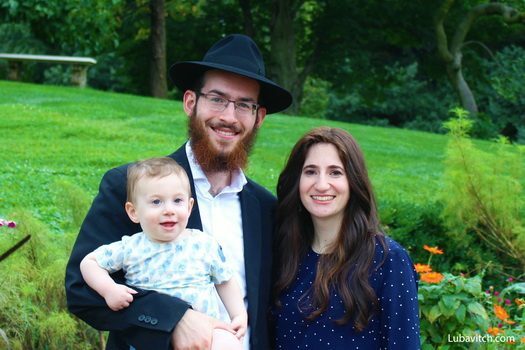 Thirty five miles north of Charlotte, suburban Lake Norman, named as one of “the best places in North Carolina to bring up a family,” is a fast-growing area that now features a Chabad center for the area’s Jewish families. 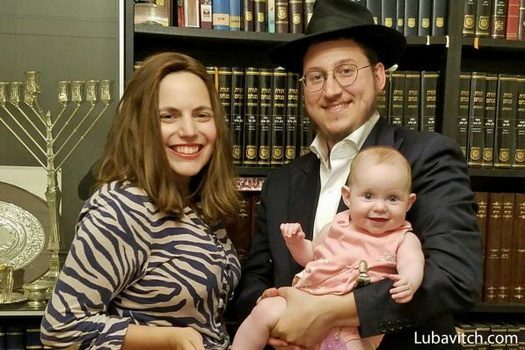 In late September, as Hurricane Florence made landfall, Rabbi Chaim and Chaya Greenberg with their baby, Rivka, opened the doors of Chabad of Lake Norman. 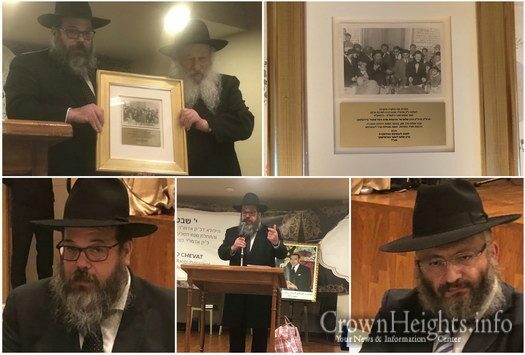 Chabad Shliach Rabbi Avrohom Holtzberg of Georgetown in Brooklyn takes the Chatanei Torah from his Chabad House to an inspiring Trip to the Ohel. 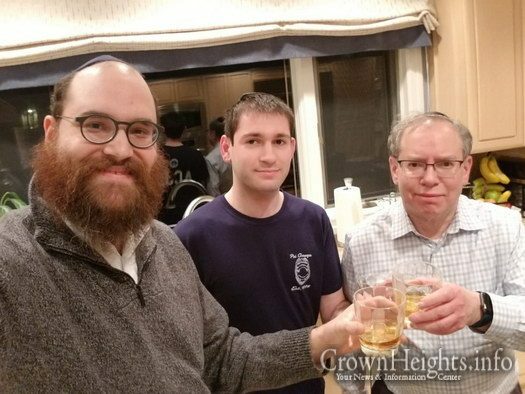 Jewish students from around the world joined together this weekend for the annual Chabad on Campus Pegisha in New York City. 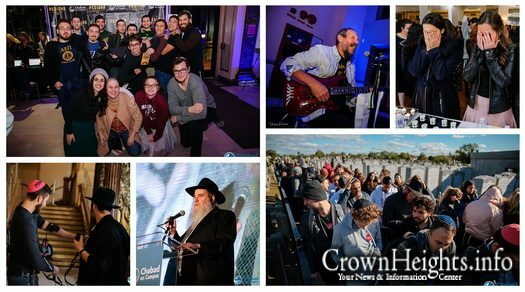 Organized by Chabad on Campus International, the event is one of the highlights of Jewish campus life. 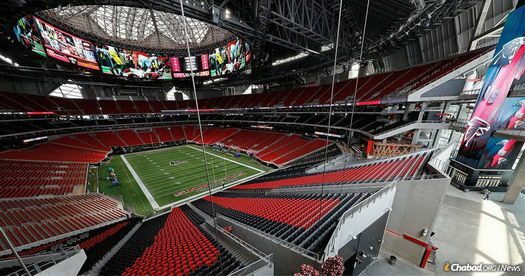 All 1,000 students in attendance, 200 of whom were graduate students, felt inspired, proud, challenged and connected by the Shabbaton.